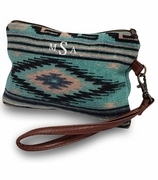 Monogram Aztec accessory pouch. 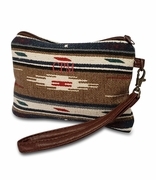 Keep your make up accessories separate and easy to find in this classy accessories pouch. No more fumbling around in your tote to find eye-liner, brushes, and tweezers. Everything will be in one place, neat and secure. The pouch is compact and fits easily into a handbag. Take it to work, on a weekend away, to a business lunch or evening dinner. The color is a cool blue with a mod stripe Aztec design set inside a series of diamonds. A fun tassel hangs off the zipper pull. A must-have for any stylish lady. 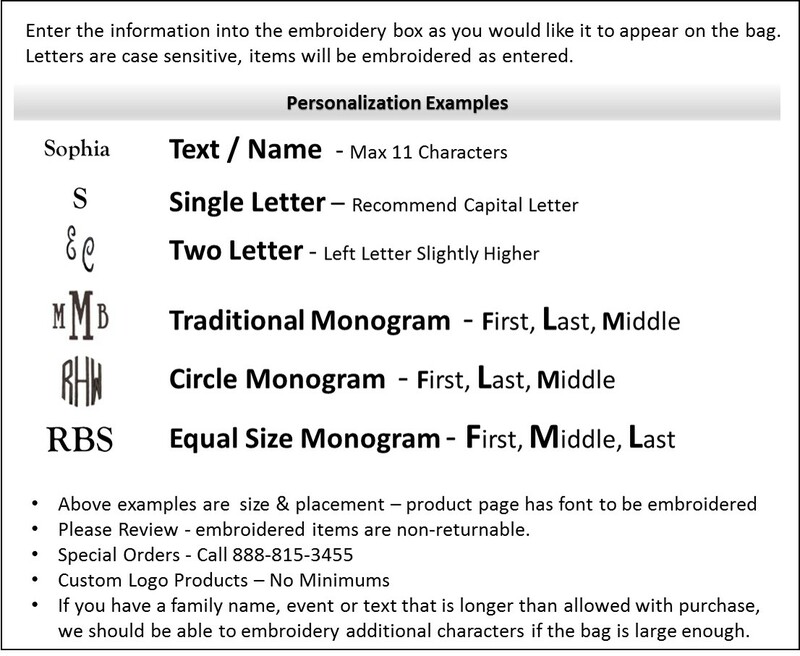 Matching duffle bag available search item CC-JSD00539 or shoulder tote CC-BB103875. 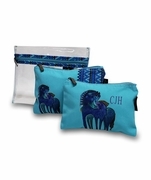 Monogram Aztec indigo pattern accessory pouch measures 9" x 3" x 2".